Laughter is more than just a pleasurable activity...When people laugh together, they tend to talk and touch more and to make eye contact more frequently. 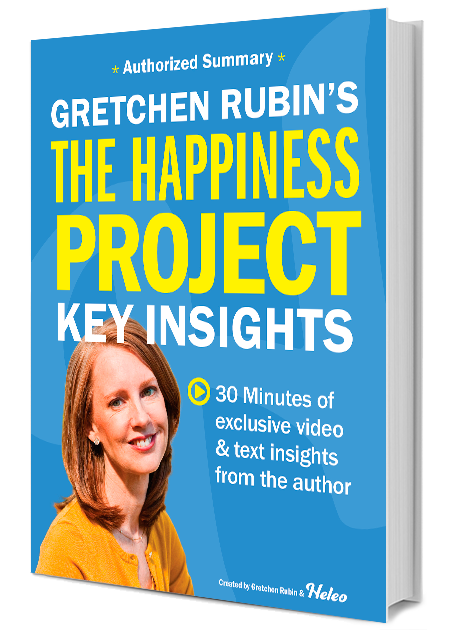 Gretchen Rubin is the author of several books, including her latest bestseller, Better Than Before, which explores the science and psychology behind habits, the blockbuster bestsellers about happiness, The Happiness Project, and Happier at Home. 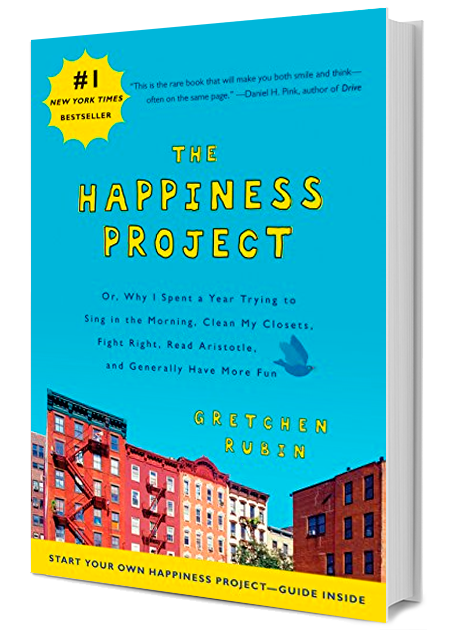 Rubin has an enormous readership, both in print and online, and her books have sold more than two million copies worldwide, in more than thirty languages. 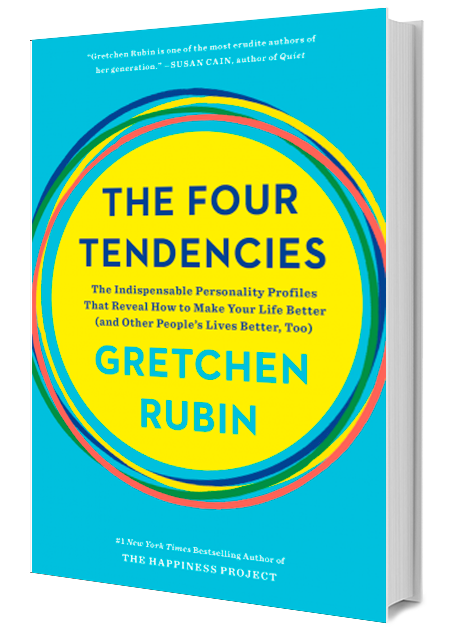 A writer who loves to connect with her audience, Rubin has a popular blog and a top podcast, Happier with Gretchen Rubin, where she discusses good habits and happiness with her sister, Elizabeth Craft. Rubin started her career at Yale Law School, and was clerking for Justice Sandra Day O’Connor when she realized she wanted to be a writer. 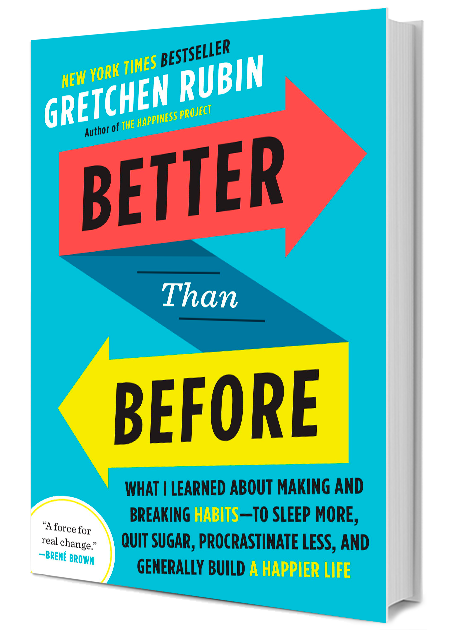 Sign up for Gretchen Rubin newsletter, and more. The key to lasting change isn’t what you think. Bottling Up Emotions Doesn’t Work, but Neither Does Brooding. Here’s a Different Approach. 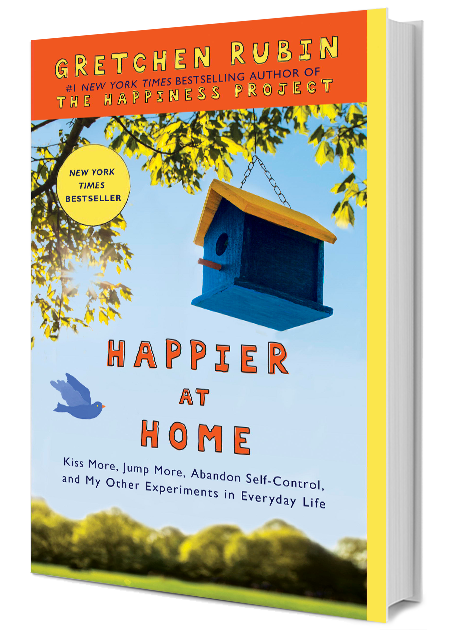 Interested in habits and happiness? Sign up for my monthly newsletter.